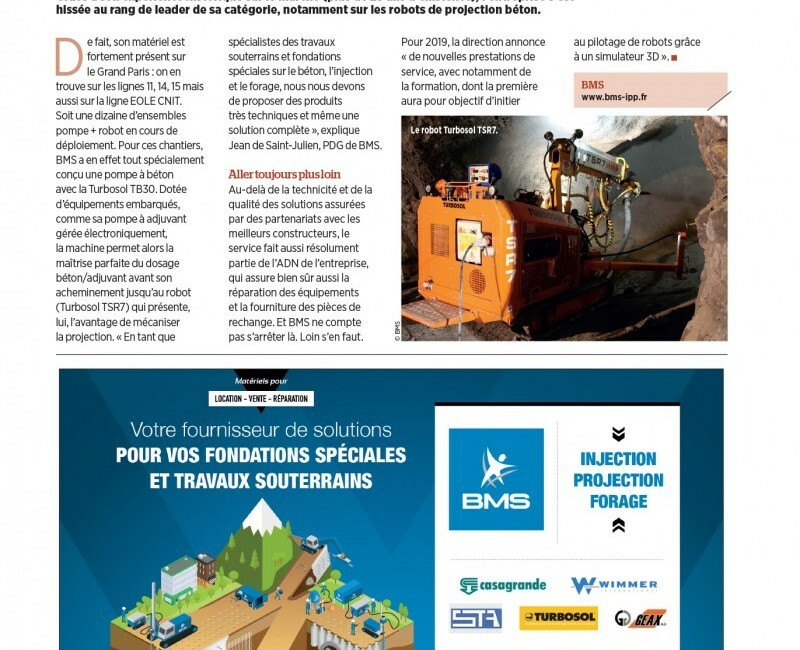 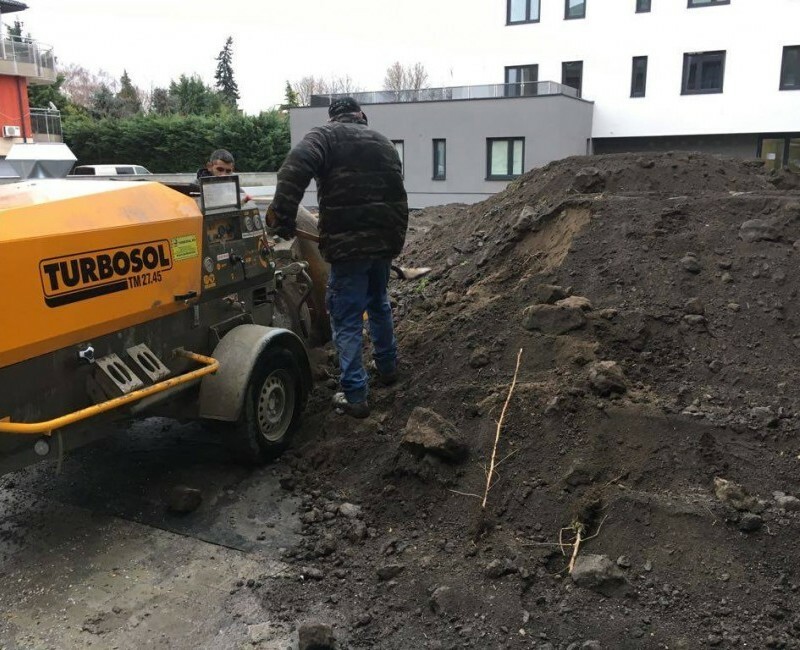 BMS à choisi Turbosol TB30 et Turbosol TSR7 pour les chantiers souterrains du project Le Grand Paris (www.societedugrandparis.fr/). 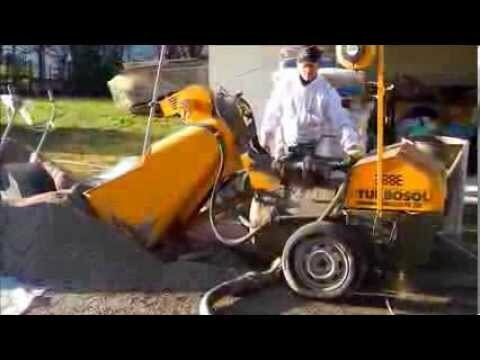 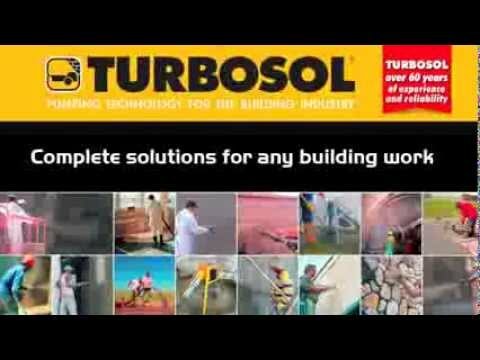 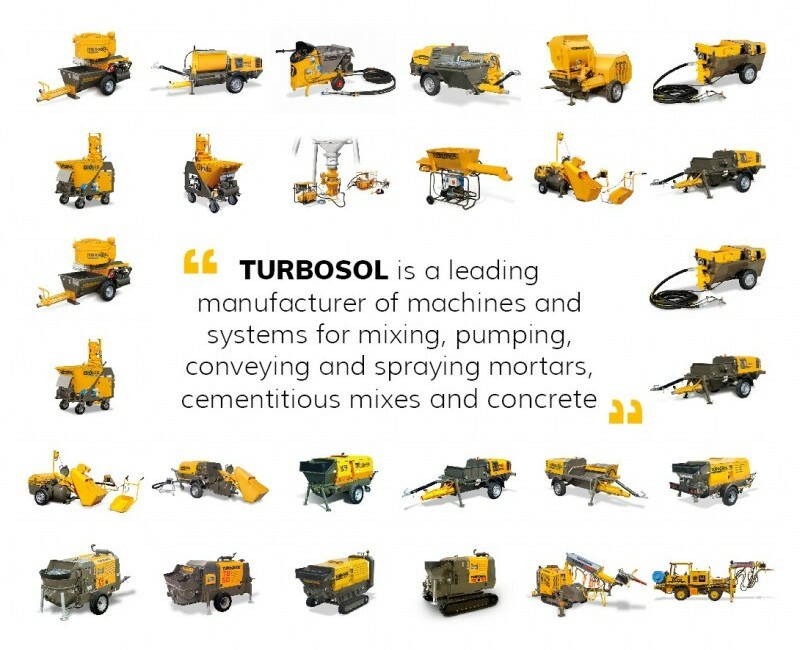 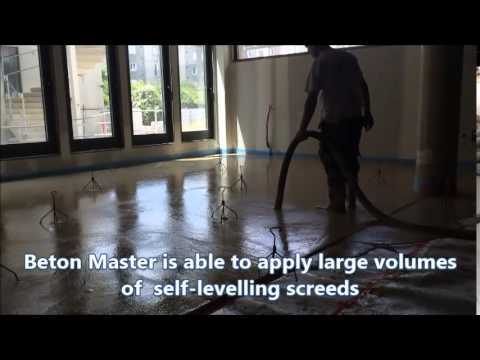 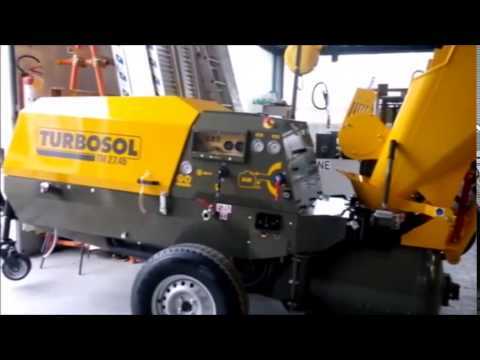 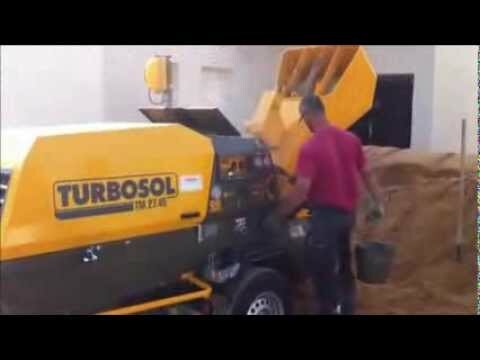 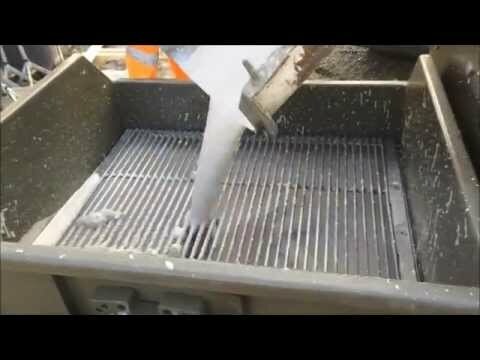 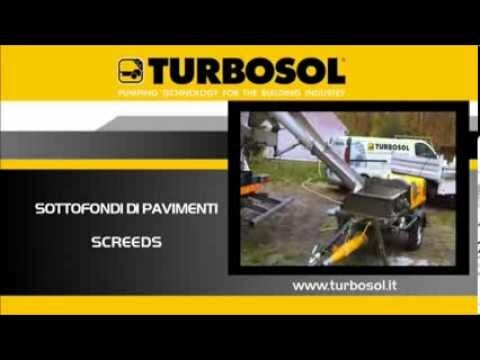 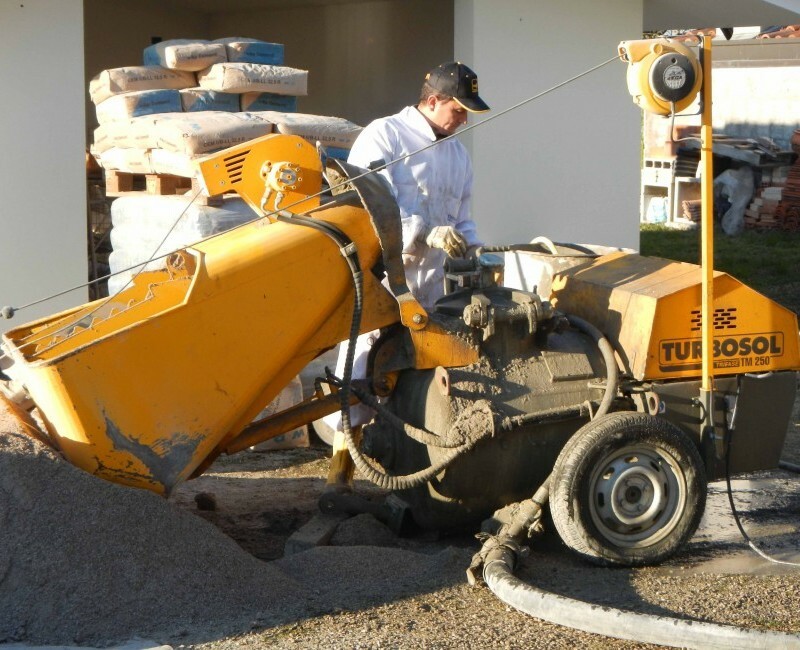 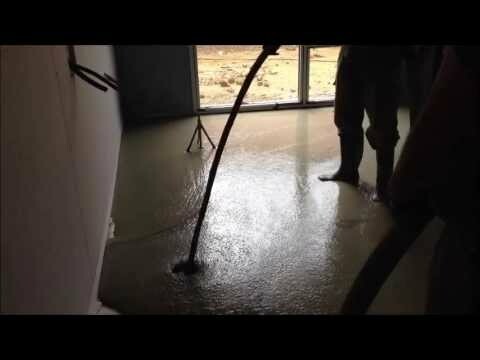 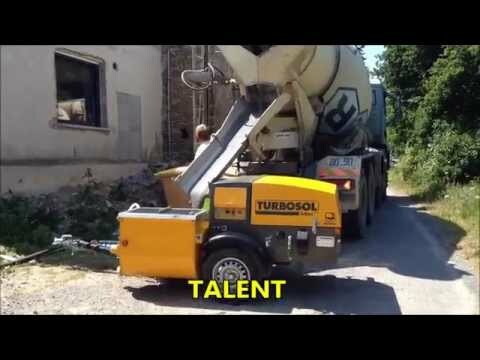 Turbosol is a leading manufacturer of machines and systems for mixing, pumping, conveying and spraying mortars, cementitious mixes and concrete. 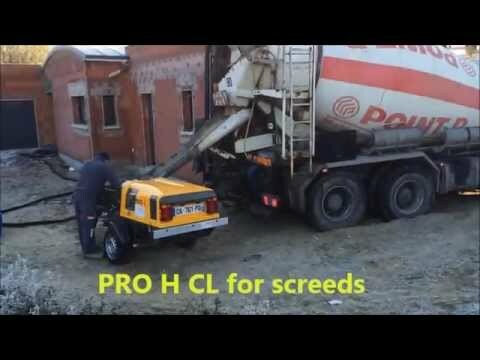 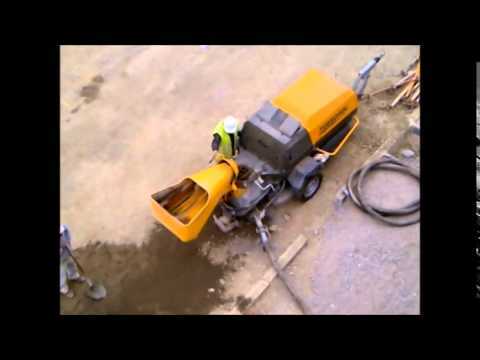 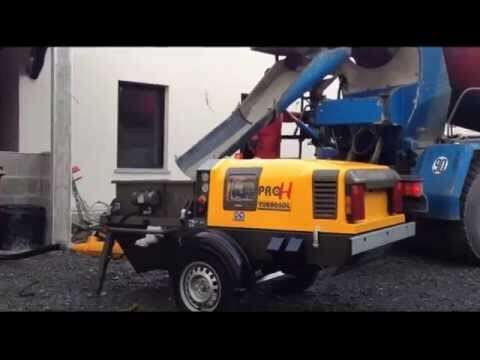 Transmat 27.45 DCB is a mixing and pumping pneumatic machine for large volume of screeds, equipped with diesel engine, built-in compressor, and loading bucket. 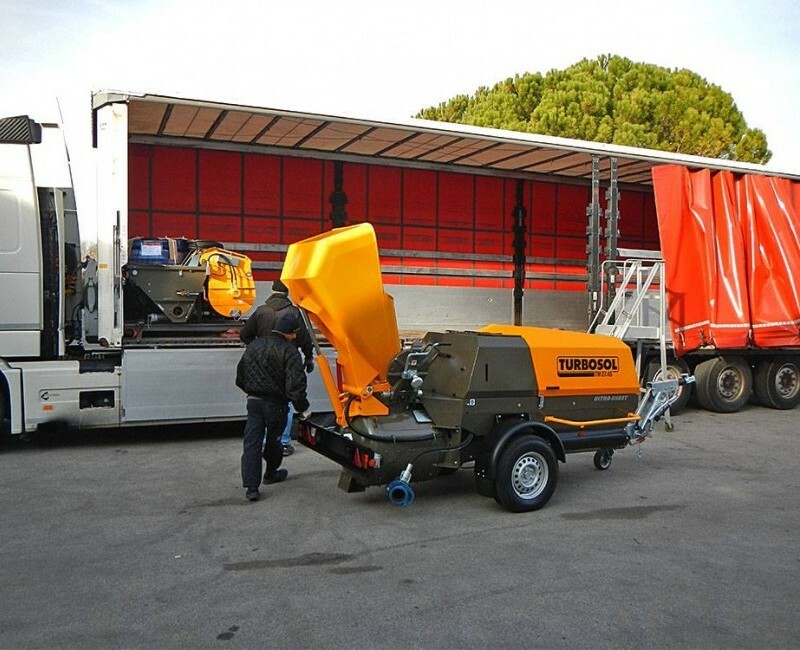 From the Italian Turbosol HQ the loading of brand new machines do not stop.